(Bloomberg) -- The U.S.’s biggest health insurer sharply criticized the “Medicare for All” proposals being debated by Democrats, saying they would destabilize the nation’s health-care system and disrupt the economy. 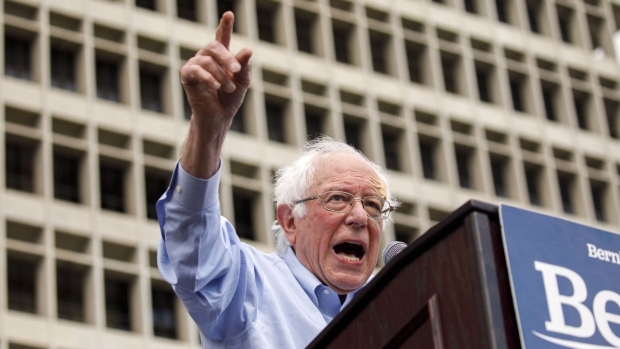 Health insurance stocks have been rattled in the first few months of 2019 as Democratic presidential contenders have emerged to back variations of Medicare for All, and a resurgent liberal wing of the party in the House has brought the issue to the fore in Congress. While there are many variations of the Medicare for All idea, in general it involves expanding the program that covers older Americans to the rest of the population. Some proposals would have Medicare as an option for people to buy into and compete with private insurers, while others would replace the entire private health-insurance system with Medicare. UnitedHealth shares were up 2.4 percent to $235.63 at 9:32 a.m. in New York. The company said it 880,000 new customers in the first quarter, compared with a year prior.